An App To Prank Your Buddies. Most Funny App On The Internet. 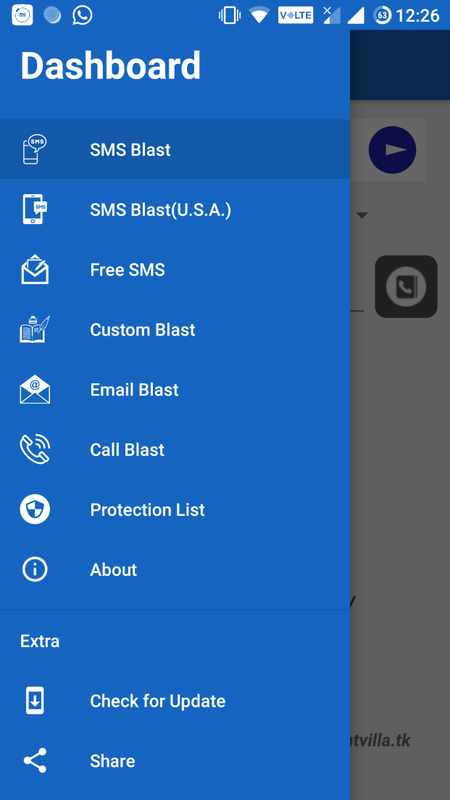 Note:- "This tool is for fun purpose only if anyone is using it for revenge he himself is resposible, Developer is not responsible"
Many Websites are Spreading Malware in the Name of BOMBitUP for Example www . bombitup . com It contains Malware That will Steal your personal data. 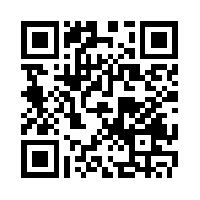 Our app is available only on Android devices! (iOS Version Is Still In Development) Download now to get started! 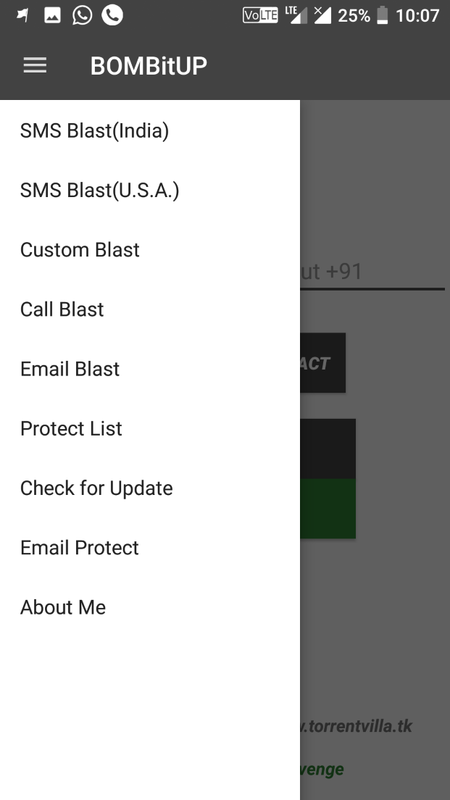 Click here to get Changelog and Guide to install and update BOMBitUP. If Download didn't started please wait for 2-3 seconds. Please Like and Subscribe Our Facebook and Youtube Channel To Get Latest Updates and News on BOMBitUP and Other Apps. Easy to use design and a best prank to have fun that to annonymously! Prank anyone at anytime no restrictions! As always, this app is free to download and use for fun purpose no hidden charges! This feature is to protect your self from getting bombed if it gets frustrating! Many people have asked us for the ways to donate to say "Thank You" for Having Some Fun. First Of All Thank You For Considering Donation It Motivates Us To Work Even More. The existence of this link doesn't mean that you have to donate. It's fine if you just Mail Us Thanks or enjoy BOMBitUP without saying anything. Please donate only if you want to thank us for the work We have done already and expect us to keep supporting this project in Future. A donation doesn't entitle you for preferred/private support, feature requests. As mentioned, it's only meant as a "thank you" gift. If you still decide to donate - thank you, very much appreciated!